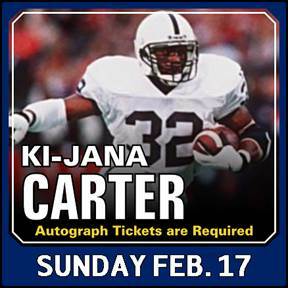 Attend the Harrisburg Mall Sports Card Show on February 15-17. 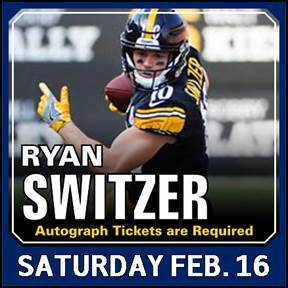 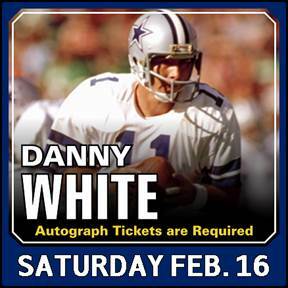 This event will feature autograph signing on February 16 & 17 by Pittsburg Steelers. 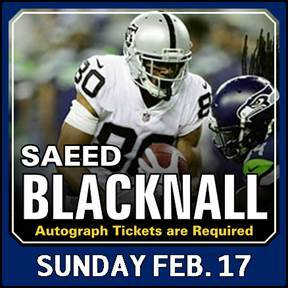 See times below with more to come. 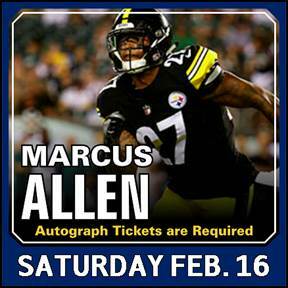 For tickets and information, please visit http://harrisburgsportscardshow.tumblr.com or call Carl Hisiro at 717-903-2711 or email him at chisiro@verizon.net. 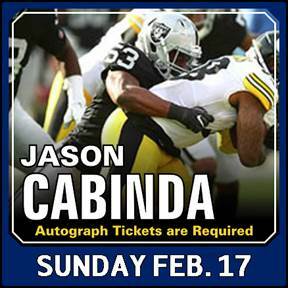 *Tickets are required to obtain autograph.